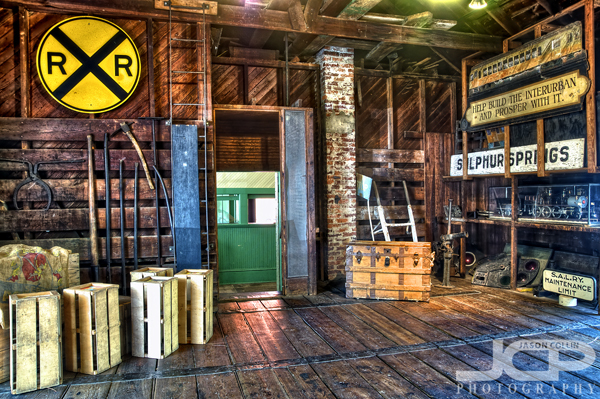 Railroad station at Heritage Village Largo Florida - Nikon D300 Tamron 17-50mm @ f/8 ISO 200 7-exposure HDR tripod mountedOne of the most popular places for local photographers to go and make photographs is Heritage Village in Largo. As is often the case with these commonly photographed places, I had never been there until this past weekend where I had my first opportunity to make a brief photo survey of the old building interiors and exteriors, with the former being much more interesting. The railroad station shown in the above and below images was perhaps the most interesting of all since it was fully decorated with old time suitcases, signs, etc. Railroad station at Heritage Village inside out view with suitcases - Nikon D300 Tamron 17-50mm @ f/8 ISO 200 7-exposure HDR tripod mountedThere is no question that suitcases of the past with how they showed wear and tear are far cooler baggage than modern luggage and their bland plastic housings. However, I cannot say I would want to lug one of those bulky suitcases around with it banging against my leg. Of course none had wheels for pulling effortlessly behind oneself. 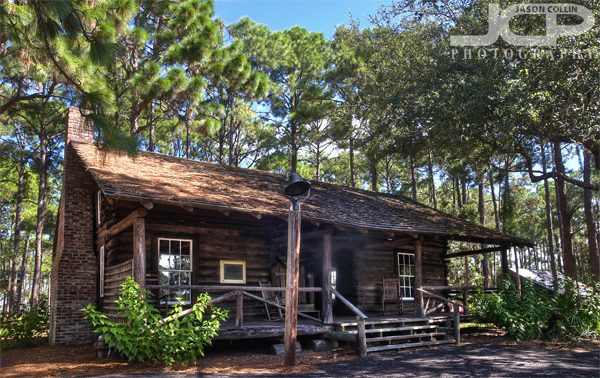 Classic Florida log cabin at Heritage Village - Nikon D300 Tamron 17-50mm @ f/8 ISO 200 7-exposure HDR tripod mountedI imagine many people still live in log cabins similar to the one above, but with perhaps a few more modern touches inside. Early 20th century style classroom at Heritage Village Largo - Nikon D300 Tamron 17-50mm @ f/8 ISO 200 7-exposure HDR tripod mountedThis old classroom was very cosy and free of electronic distractions. I could fit comfortably in the desks and appreciated their ambidextrous design. Being a lefthander, I suffered through many right-handed designed desks in elementary through high school. Big tools at Heritage Village in Largo - Nikon D300 Tamron 17-50mm @ f/8 ISO 200 3-exposure HDR tripod mountedI thought to myself how strong farmers from a century ago must have been to be able to wield such large and heavy tools. None of the tools were available to touch. I would have liked to have given them a try! 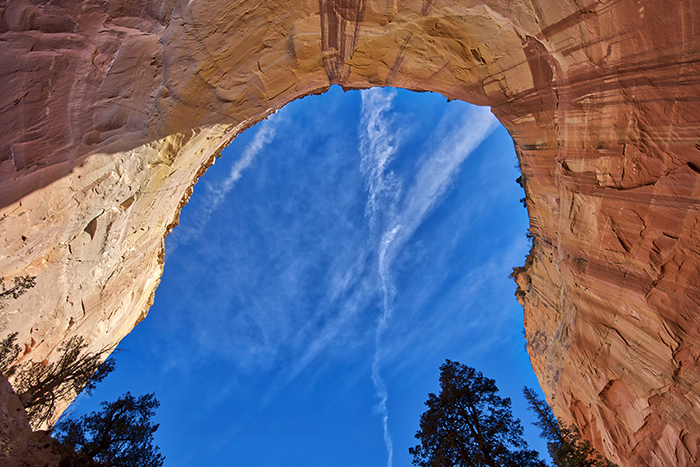 Take a 1-on-1 photography lesson with Jason to learn how to make images like this!